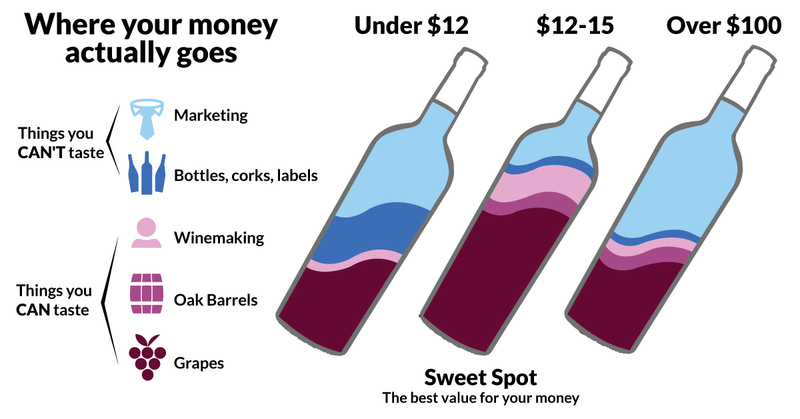 Rich, sweet 'n smooth, this is real Port and Angel funding makes it a real bargain. Enjoy with a good wedge of the smelliest cheese you can get your hands on. Divine. Its excellent on its own and is also a perfect match with cakes, cheese or chocolates.